How to present an app in an original style? This is a nice and very useful PSD mock-up template of Samsung ATIV S with a vertical position to present your app screen with a style. 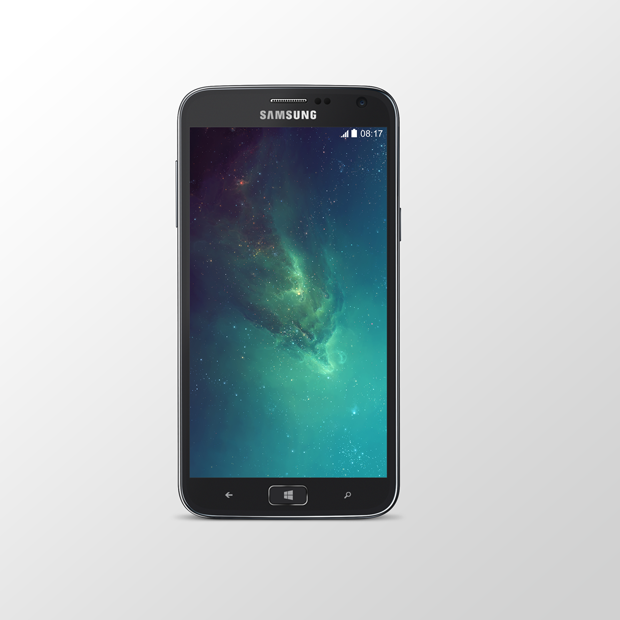 Samsung ATIV S mock-up template is a fully layered PSD file, crafted with vector shapes.